It’s getting harder and harder to find effective managers, especially as more jobs open up in other industries. 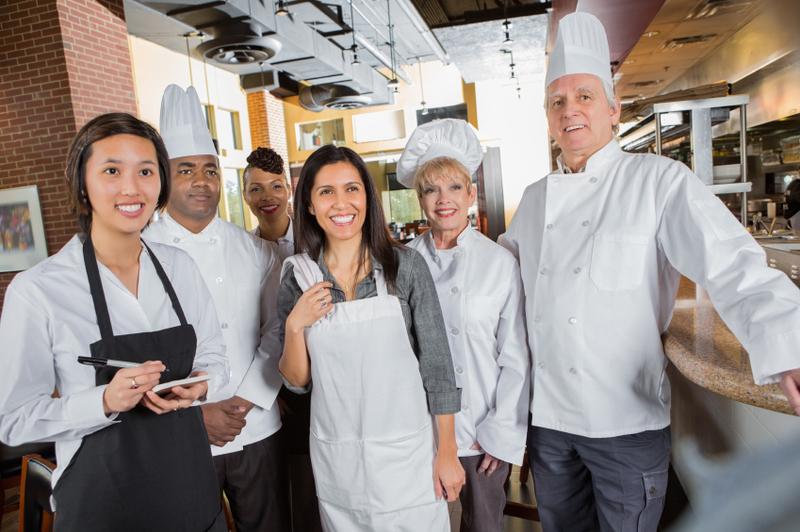 Now more than ever, it’s important to implement a career progression restaurant training model, grooming your lower-level staff for management positions. It makes good sense. When you hire managers from outside your operation, it takes time to train them in your policies and procedures. For new hires, there’s often a lengthy period of adjustment in a business that can ill afford down-time. When you develop your own managers, however, they’re already comfortable with their co-workers and in tune, if not experienced, with the various positions in your operation. The best floor manager or assistant manager, for example, is often a former server who has “been there, done that.” Your former prep cook turned kitchen manager will be able to relate well to the employees now under his or her supervision. Show me the way. It’s especially valuable to designate a mentor for employees who show the aptitude and desire to move up the ladder. It could be you or some other veteran willing to spend time with a manager-in-training. You can formalize the program by following a restaurant-specific career progression curriculum, complete with learning objectives, reachable milestones and certificates of completion. Use an online training program to monitor progress and keep employees on track. Bring out the band. Trumpet the accomplishments of any employee who works his or her way into a management position. Announce the promotion at a staff meeting. Put the person’s picture on the wall. Offer congratulations in public. The enthusiasm created could become infectious, lighting a fire under other future managers.